Northwood-Kensett and St. Ansgar school districts will enter into a superintendent sharing agreement for the 2019-20 school year. 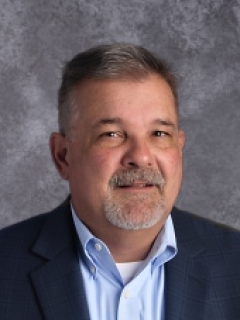 Michael Crozier, the current superintendent for Northwood-Kensett, will lead both districts beginning July 1, 2019. The purpose of the sharing agreement is to create additional savings and revenue to solidify and advance student programming for students. While both districts signaled that the sharing agreement will be a positive move, board presidents stressed that it is not a move towards consolidation or whole grade sharing. The two districts have been in sharing agreements for their transportation director, maintenance director and human resource director for the past three years. These arrangements have resulted in significant savings. 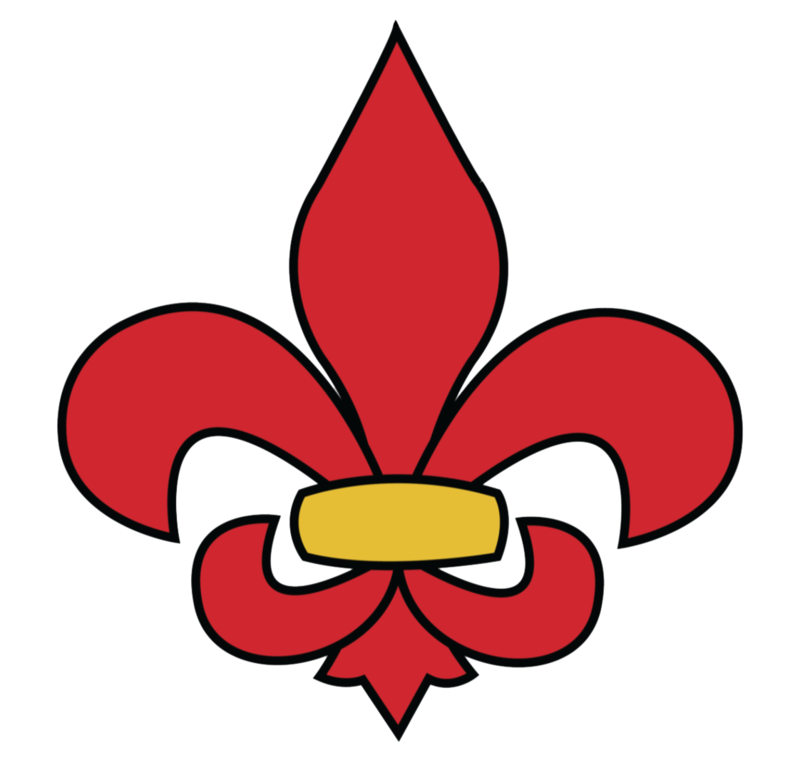 The agreement will be in place on a year-to-year basis and continually evaluated during the school year. We will again be hosting a Sports Physical Clinic at the High School for all students FREE of charge. A sports physical is required for all athletic participates and is valid for 1 year and one month after the issue date. We will be holding the clinic on 4 different days to accommodate schedules and to make sure we have time to get all those participating ample time. We would like to have current 6th & 7th graders get their physical completed April 17th, current 8th & 9th graders April 24th, 10th &11th graders May 1st , and May 8th for any students how were not able to attend other dates . If this assigned day doesn’t work please let Mr. Hartman or myself know and we will get them in on a different day. The clinics will start after school; coaches have agreed to be cooperative in letting their athletes participate. The clinics will start about 15 minutes after school is dismissed. Students will be seen on a 1st come 1st serve basis. Last year the wait in line averaged about 30 minutes if students didn’t arrive right on time, please remind them to not get discouraged and to not leave if the line is long! It might help to let them know that this service is FREE and benefits both them and you! They don’t have to go at an inopportune time and you save money; maybe the wait time could be spent doing homework! A consent to treat form is required to be filled out in order for your student athlete to participate; this is attached below along with the other required paperwork. We ask that you help your child fill out the health and family history section on the physical form as well. Copies of the treatment consent and blank physical forms can also be found in the High School office. Please do not hesitate to contact Mr. Hartman or myself with any questions. PLUS- Updates from Mrs. Williams, Mr. Hartman, Spanish Trip information, a basketball camp flyer, a guest author order form, and more! 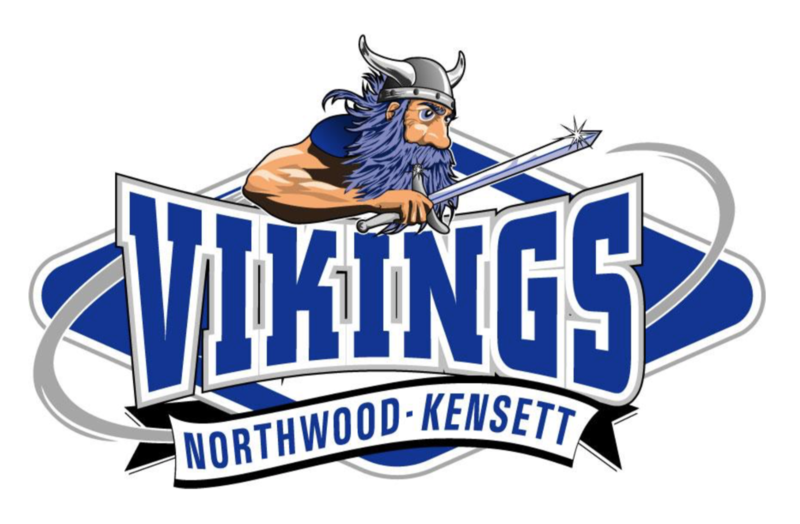 Over 1,000 people like Northwood-Kensett Community Schools on Facebook. 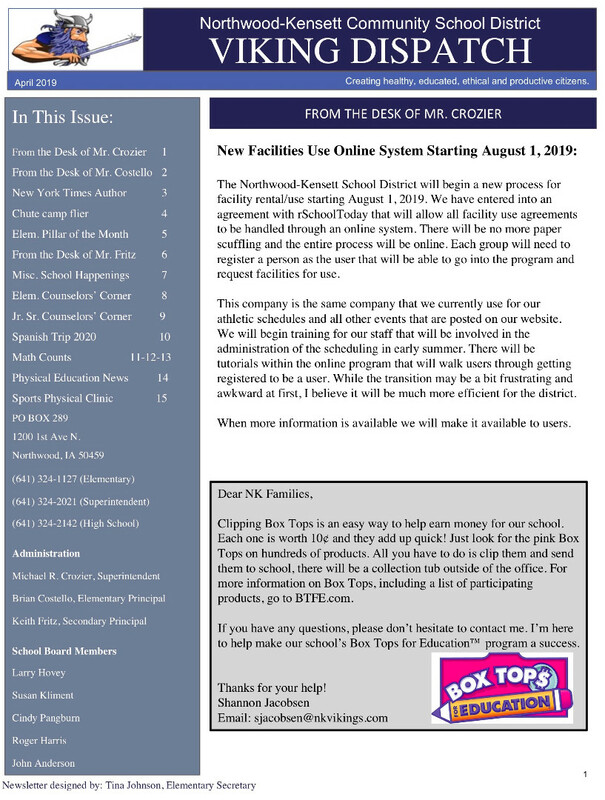 You can, too, to get all the latest updates from our school!